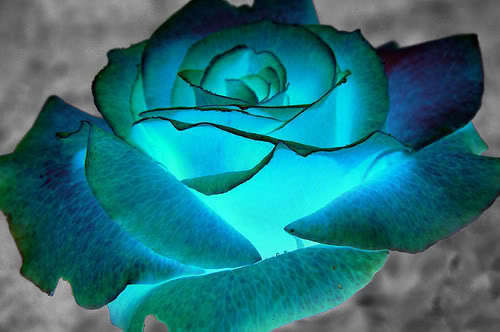 Blue rosas for tu Berni @>---. . Wallpaper and background images in the rosa blanca de york club tagged: berni is love friends image.